These devotional-style stories show the emotion and drama behind the hymns of faith that have changed many lives throughout history — the people whose faith led them to write these wonderful hymns and the people whose faith was affected by reading, hearing, and singing the songs. 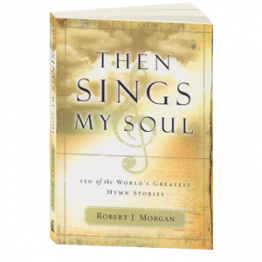 This book includes words and music to each hymn and is complete with hymn index. 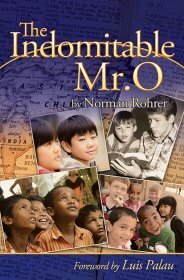 The amazing story of the struggles, testings, and ultimate triumph of J. Irvin Overholtzer, found of the world's largest evangelistic outreach to children. 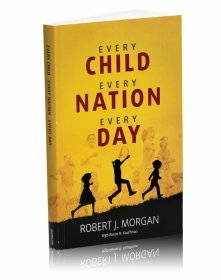 Author Robert J. Morgan, best-selling Gold Medallion Award winning writer, briefly highlights the advances of Child Evangelism Fellowship® by describing Reese Kauffman’s journey with the Lord and faithful service as president of CEF® for the past 26 years. 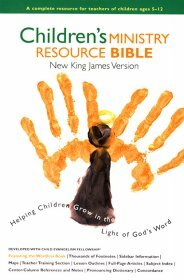 The Children's Ministry Resource Bible combines the New King James Version with tested teaching aids from Child Evangelism Fellowship. Keep this teacher's helper by your side for a complete Bible reference library in one book. Included lesson outlines for over 104 Bible passsages. Hardcover.